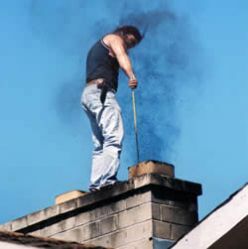 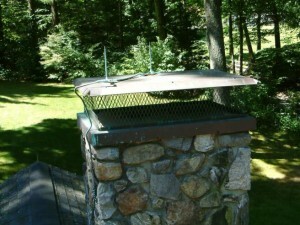 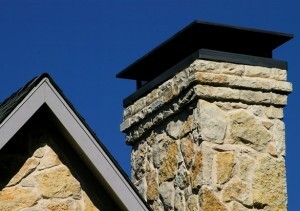 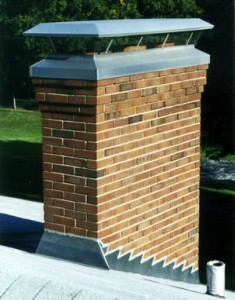 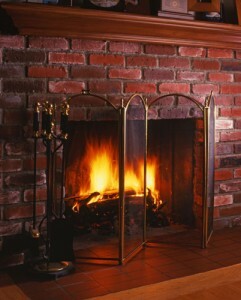 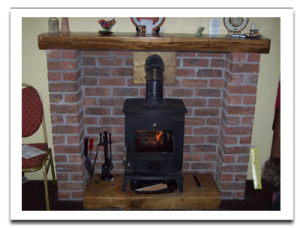 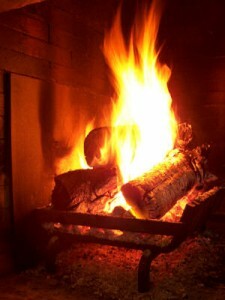 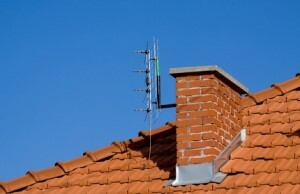 A chimney liner is used to divert the smoke from a chimney out of your home. 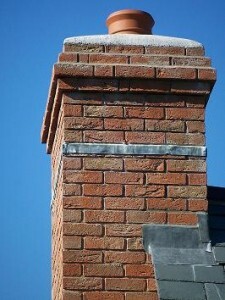 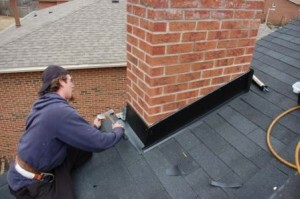 Chimney liners have become very popular and are an efficient way of keeping your chimney clean and safe. 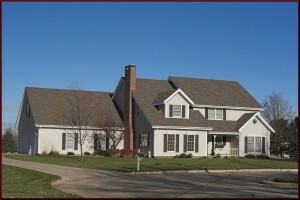 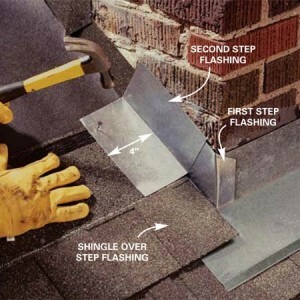 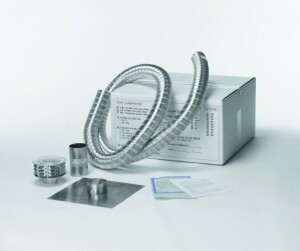 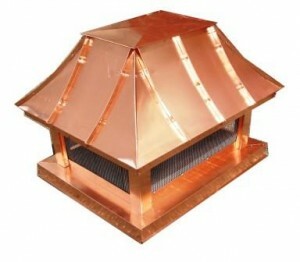 Stainless steel chimney liners are the most versatile and used of all. 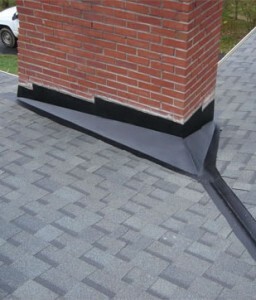 Other materials used when building liners can be terracotta, clay, aluminum or heat-resistant concrete. 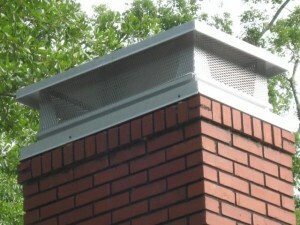 The chimney liner prevents the chimney from overheating, thus keeping your home safe from catching fire. 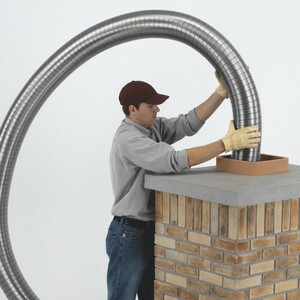 These chimney liners come can be either: rigid or flexible. 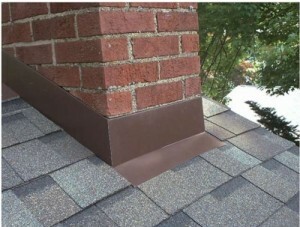 Metal is more resistant than clay tiles and terracotta because it doesn’t ware off, crack or corrode over time. 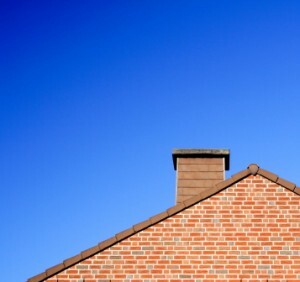 Use a rigid chimney liner if the diameter of the chimney flue is large and straight and a flexible chimney liner if the flue has a small diameter and a rougher surface. 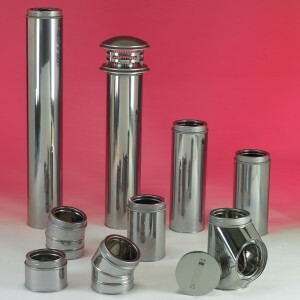 On the market, stainless steel liners have become visibly more popular and requested by people than aluminum ones, even if metal chimney liners have first appeared about 20 years ago. 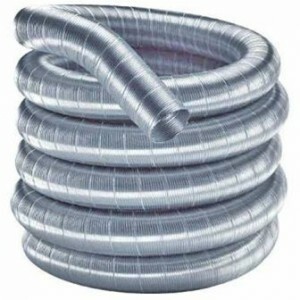 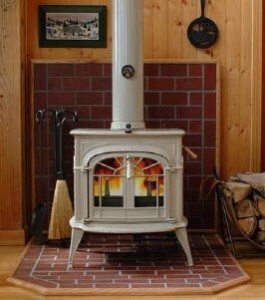 When looking for a chimney liner for a wood or oil installation, it is opt for a stainless steel liner. 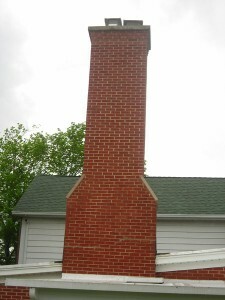 But if you use a gas station, you’d better fo for an aluminum chimney liner.